Eskom to be divided: Ramaphosa - SABC News - Breaking news, special reports, world, business, sport coverage of all South African current events. Africa's news leader. The power utility owes almost R420 billion and is struggling to service this debt and maintain its infrastructure. President Cyril Ramaphosa says Eskom will be unbundled into three entities to deal with generation, transmission and distribution under Eskom Holdings. He announced this during his State of the Nation Address in Parliament on Thursday night. Currently, the power utility owes almost R420 billion and is struggling to service this debt and maintain its infrastructure. The idea to split Eskom into three companies was mooted at the 2017 ANC national conference. 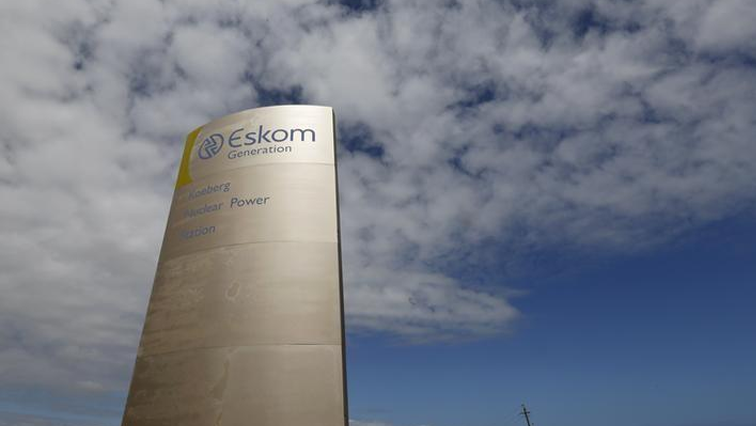 Eskom has come under intense pressure this week as one stakeholder after another submitted proposals to the National Energy Regulator of South Africa (Nersa) on why Eskom should be denied further tariff hikes. Eskom is asking Nersa to grant it a revised 56% tariff increase over the next three years. Business organisations, civil societies, municipalities, unions and various industry leaders have urged Nersa to reconsider it’s increase proposal. They say the tariff increases will have a huge negative impact on the economy and consumer spending. Many groups have strongly opposed the application saying the increases are too steep and will stagnate the economy further. However, Eskom says its financial problems are far from over and is in a dire state. The power utility explained to the Nersa’s board that they are using one credit card to pay another and their financial situation remains a challenge. Eskom Spokesperson Khulu Phasiwe says that many believe that Eskom is too bloated and needs to cut down jobs.